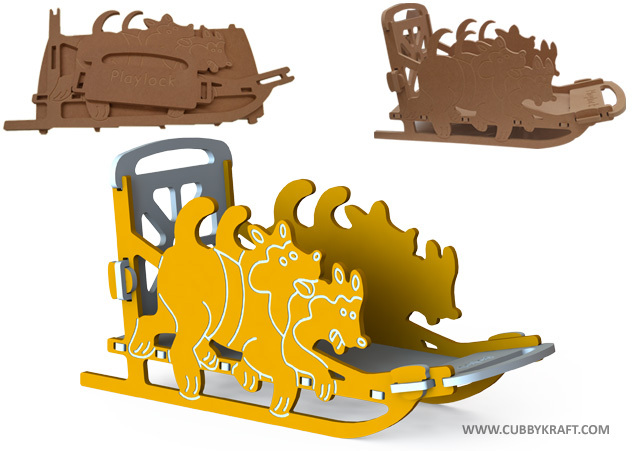 What a fun piece of kids furniture to have in your children's play room. 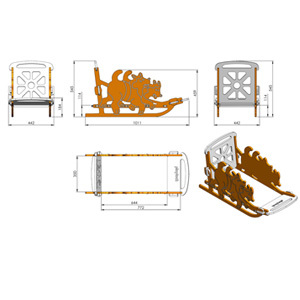 Your kids will love sleighing over the tundra during the worse blizzard of the century taking medicine to a poor village at the North Pole - with a short stop to see Saint Nick, they will then be off to their next adventure! Your kids will be able to slide their toy on a smooth surface and put things in it, like books, stuffed animals or their siblings. 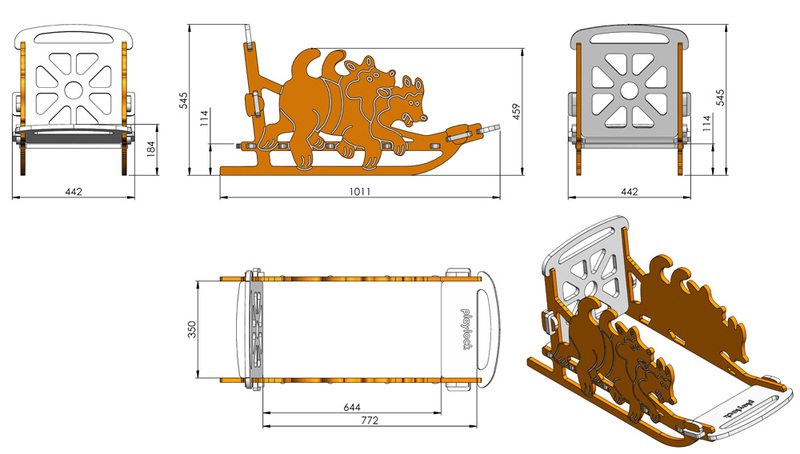 Your child will be having so much fun and adventure with the Dog Sleigh for years to come.